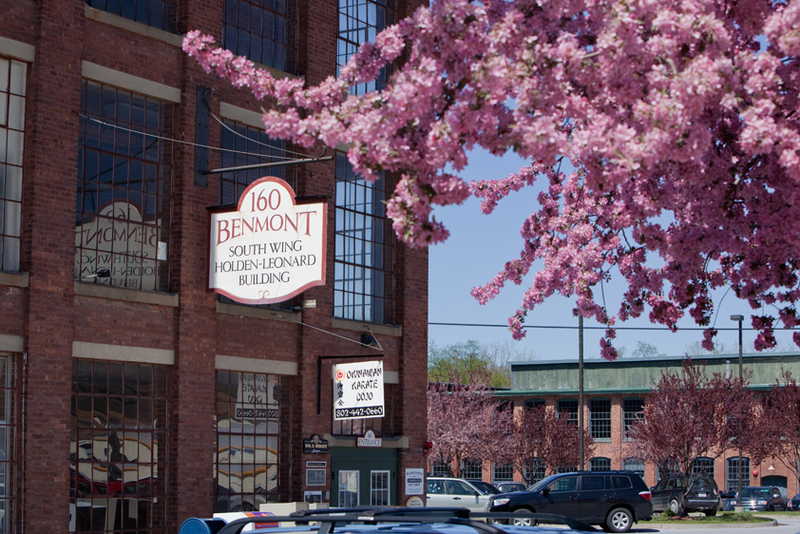 Vermont Mill Properties in Bennington is one of rich histories, and even richer futures. Since reopening its doors in the year 2000 thanks to successful Entrepreneur and local business man Jon E. Goodrich, the mill has housed over 51 tenants that employ over 500 people. It has always been well known in Bennington and continues to offer perspective clients lucrative deals, in addition to the many local jobs kept in Bennington for Bennington. In addition to all of this, the mill has astoundingly continued to complete renovation after renovation, in order to expand business opportunities for tenants every day. Please take your time to view our available spaces for rent, including Office, Studio, Warehouse, and Manufacturing spaces.